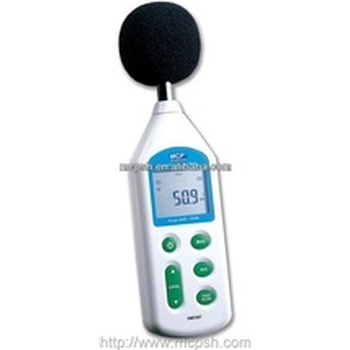 Showing recent results 106 - 120 of 576 products found. 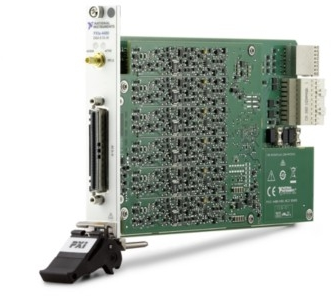 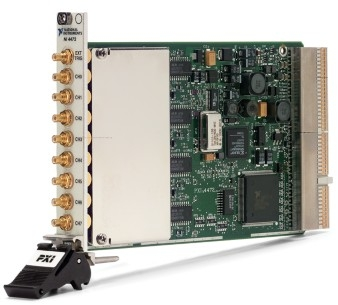 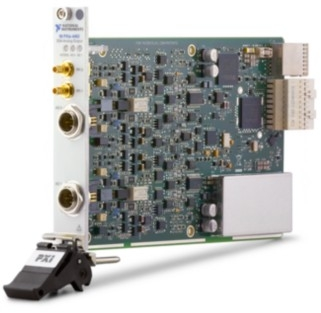 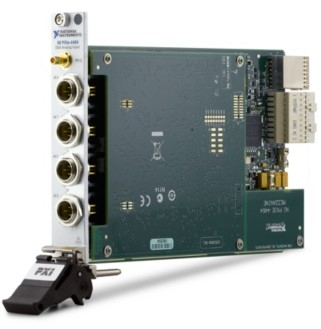 PXI Sound and Vibration Modules are designed specifically for applications like audio test and measurement, noise and vibration diagnostics, machine condition monitoring, automotive test, noise, vibration, and harshness(NVH) analysis, and laboratory research. They provide software-configurable AC/DC coupling, antialiasing filters, and IEPE conditioning to ensure precision measurements with microphones, accelerometers, and other transducers with large dynamic ranges. 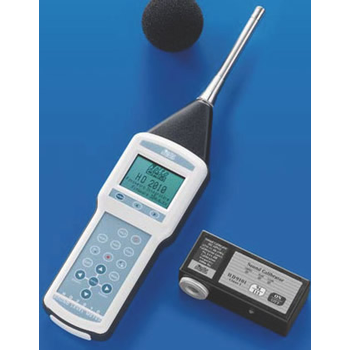 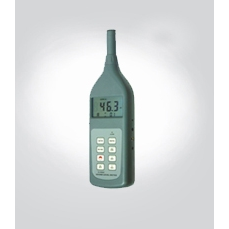 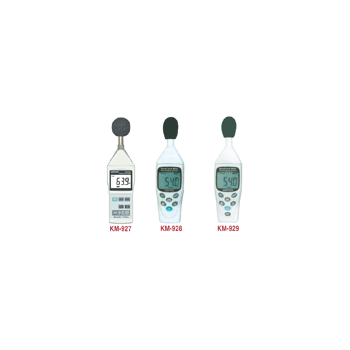 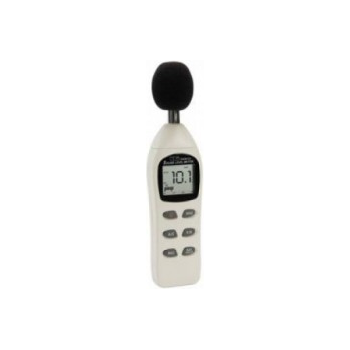 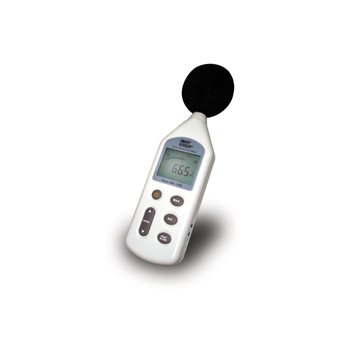 AR824 - Shanghai Glentest Electronics Co., Ltd.
4 digit LCD dynamic display; FAST/LOW measurement; AC/DC output; Measurement range: 30-130dB; Frequency range: 31.5Hz-8.5KHz; Resolution: 0.1dB; Linearity range: 50dB; Frequency weighing: AC; Accuracy: +/-1.5dB;MAX-hold.